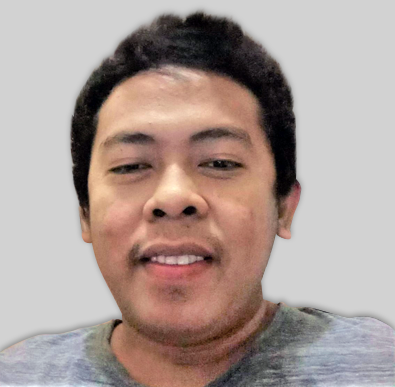 Do calculations within a form? I'm trying to allow parents to choose the number of weeks they want to register for Summer Camp then have that calculate the full summer's tuition based on their number of weeks. here is a demo form http://www.jotform.me/form/41537397468468 you can test. Please inform us if this is not what you need. Yes! But what formula did you use to make it add up each checked box? I don't see the option. Can you actually show me the formula you used in "Number of Weeks Selected"? A screen shot would work too. I just need to know how you got the "Number of Weeks" to respond and "link" to the checked boxes in the previous question field. Values on the check box will automatically sum up, there's no special formula needed. 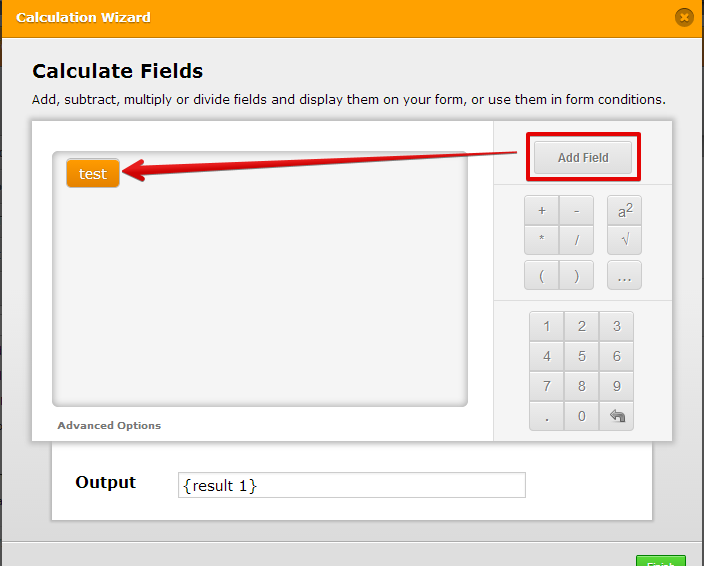 Just insert the check box field by clicking "Add Field" on the calculation wizard and that's it.